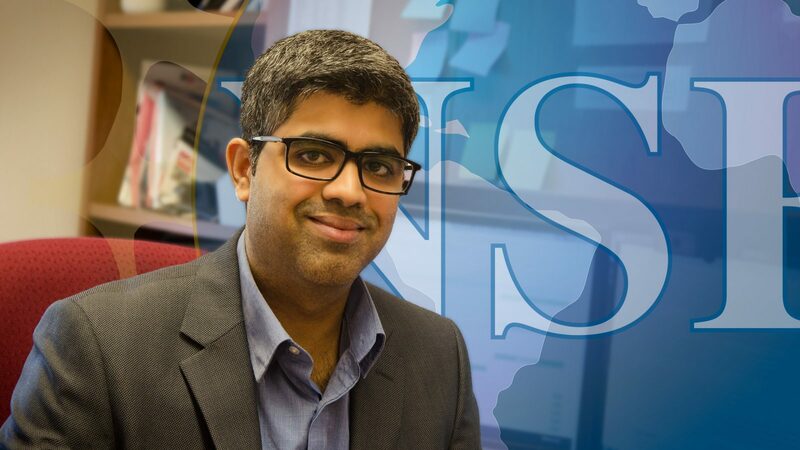 The National Science Foundation (NSF) has awarded ISE’s Dr. Rohan Shirwaiker a Faculty Early Career Development (CAREER) award for his proposal: Ultrasound-Assisted Biofabrication of Biomimetic Soft Tissue Constructs with Aligned Fiber Organization. Dr. Shirwaiker joins fellow ISE faculty members Kaber, Lee, Mayorga, Nam, and Starly to receive this award. He has received four other prestigious awards since 2014. Dr. Shirwaiker and his team work on the design and biofabrication of engineered tissues and medical devices. Soft tissues such as the meniscus and ACL in the knee consist of a well-organized fibrous network, something current 3D bioprinter can not duplicate. Over the next five years, Dr. Shirwaiker and his students will engineer new 3D bioprinting processes using ultrasound waves to guide stem cells and nanofibers into these organized fibrous tissues. This work will lead to new engineered tissues which are not possible today. Such tissues will play an important role in the treatment of joint injuries and diseases such as osteoarthritis. Researchers will use them be able to better understand the root causes and progression of diseases and healing mechanisms. Another part of the grant will allow his team to create strategies and methods for teaching K-12 and college students about the field of tissue engineering and biofabrication. The goal will be to encourage and create tomorrow’s biofabrication leaders who will work to advance the field. 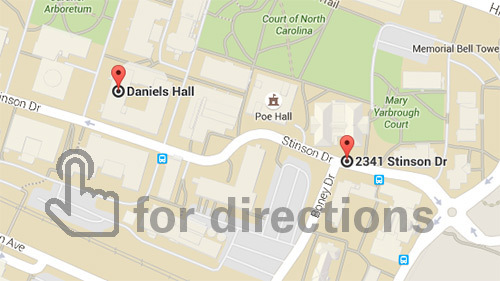 The CAREER program is an NSF-wide activity that offers the Foundation’s most prestigious awards in support of early-career faculty. These educators have the potential to serve as academic role models in research and education and to lead advances in the mission of their organization.